The time has come to start thinking about November birthday gift-giving! We sourced a slew of items that Scorpios are sure to appreciate, given their mystery and danger-loving tendencies. Click through to shop our favorite November birthday gift ideas! This scarf makes any outfit so much cooler. We love the moody color of this pretty little bra. The perfect hue for Scorpios, given the fact that their power color is crimson. She’ll want to wear this versatile sweater every single day. The chicest little eye mask $16 can buy. This will be her new go-to for a night out. If you want to splurge, do it with this perfect little top. The perfect little token if you’re on a budget. You can’t go wrong with Diptyque! 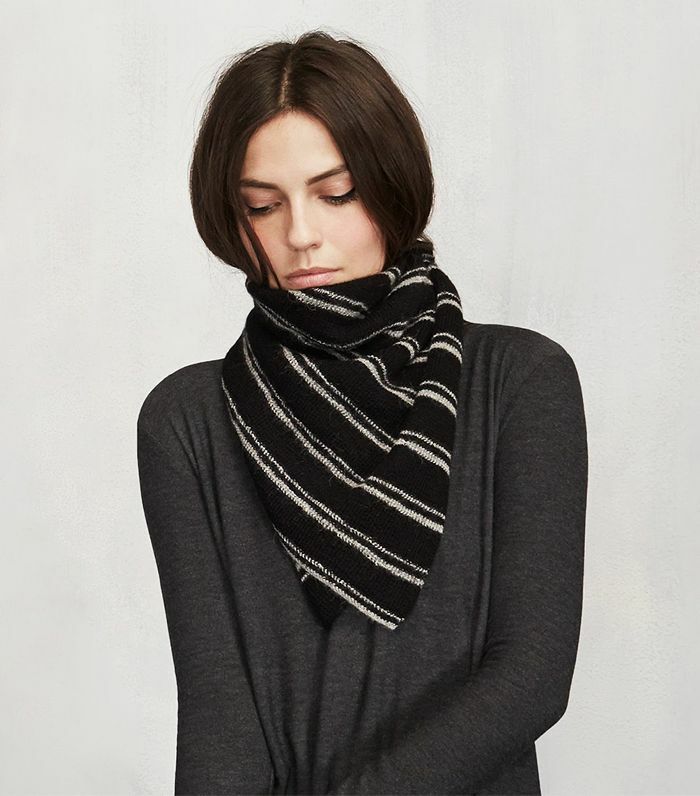 This on-trend scarf checks a lot of boxes. If she appreciates a little glamour, she’ll love these. We can all use a little extra jewelry storage. Which of these gifts is your favorite? Tell us in the comments!